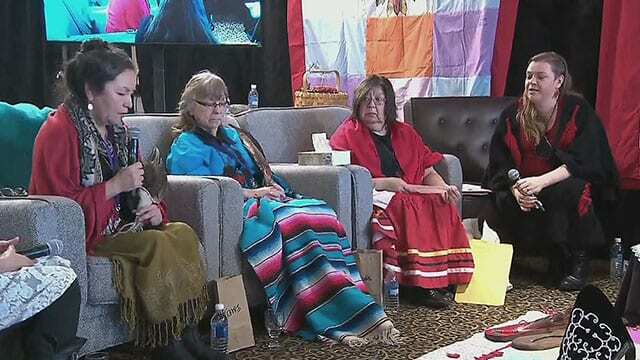 Two days of hearings begin Tuesday in Moncton, N.B., for the National Inquiry into Missing and Murdered Indigenous Women. It’s the second time the inquiry is visiting the Maritimes. 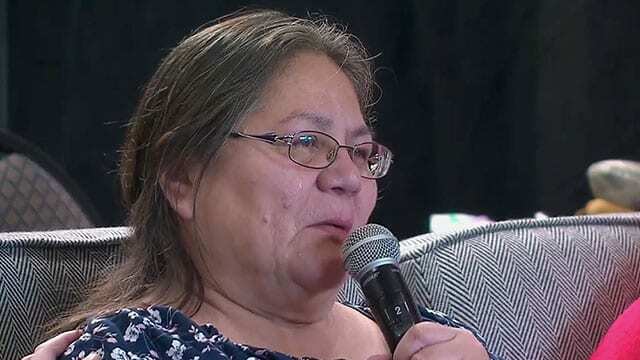 Only one commissioner – Michele Audette – is expected to be on hand to hear testimony from survivors and families.